Some people think tours and vacation packages are overly regimented or lack adventure or sophistication. 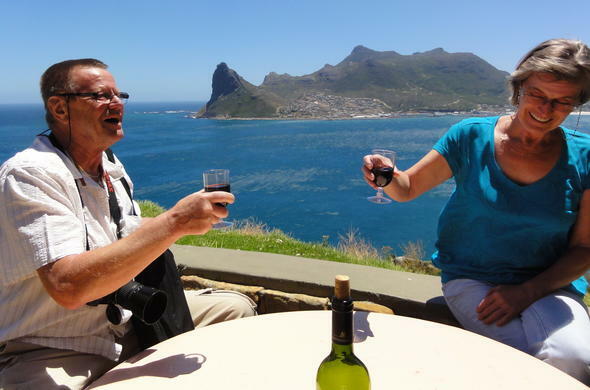 The fact is they encompass a tremendous spectrum of tastes, interests and travel styles - from a multi-country tour to a wine-tasting tour of a particular region to an adventure combining safari and city tours, or from camping to hotel accommodation . In short, tours and packages are as varied and individual as the travellers who purchase them each year. Tours and vacation packages offer many important benefits. Key among these is savings. Siyabona Africa contracts tour rates in bulk for hotels, accommodation, ground transportation, sightseeing tours, meals and other services, and in doing this we achieve substantial savings. The resulting savings from this volume purchasing are passed on to you, our valued traveller. In addition, the tour operators' volume purchasing often enables them to secure accommodation, air charters and other arrangements that would be virtually impossible to obtain from any other source. Because of this, Siyabona Africa is able to offer competitive rates across our entire product range. Purchasing a tour or package also means peace of mind. Since you pre-pay for your trip, you know what the cost will be in advance and can budget for your African safari with greater certainty.